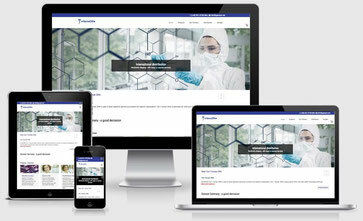 bromide or SYBR® Green I. 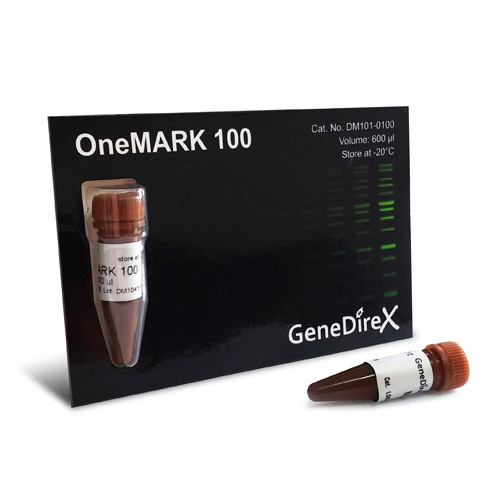 The OneMARK 100 with the Novel Green was optimized for direct loading onto unstained agarose gels. 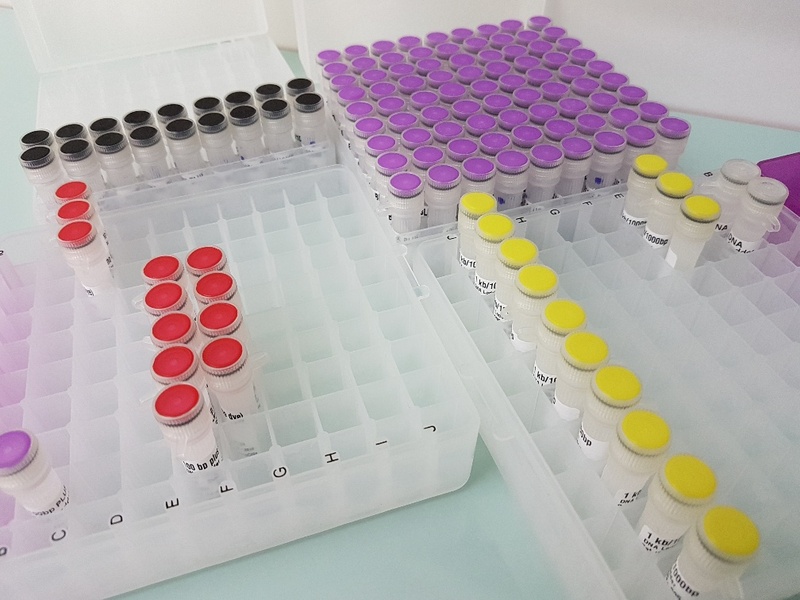 The ladders provide highest level of convenience during the routine handling and avoid commonly used gel staining procedures with ethidium bromide or SYBR® Green I. 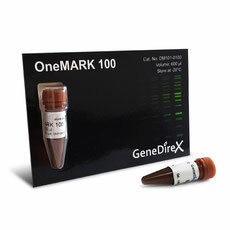 The OneMARK 100 includes fragments ranging from 100-3,000 base pairs. The 500 and 1,500 base pair bands have increased intensity to serve as reference points. 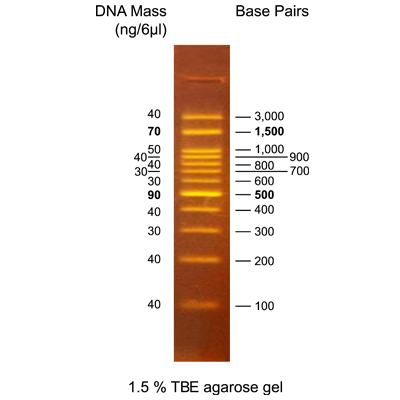 The approximate mass of DNA in each band is provided (0.54 μg per loading) for approximating the mass of DNA in comparably intense samples of similar size. 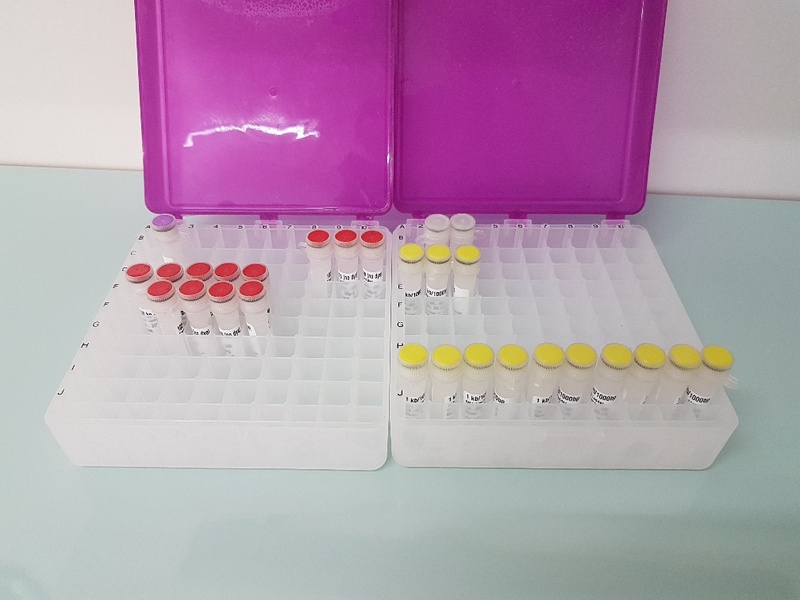 equilibrated to 10 mM Tris-HCl (pH 8.0) and 1 mM EDTA. Note: OneMARK 100 is light sensitive and should be stored and protected from light. Containing orange G, xylene cyanol FF as the tracking dyes. Store at RT and 4°C up to 6 months. Store at -20°C up to 1 year.